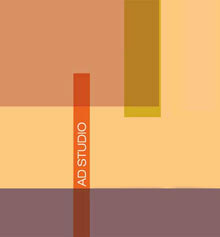 AD Studio is working since years in the textile area, offering consultancies in the development of fabric collections. Creativity, research and professionalism guarantee a serious service, up-to -date and concrete. Strong technical competence combined with a continuous evolution in fantasy, create projects rich in intuition and constantly attentive to the different market demands.